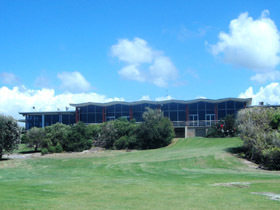 The club has a seaside links flavor. 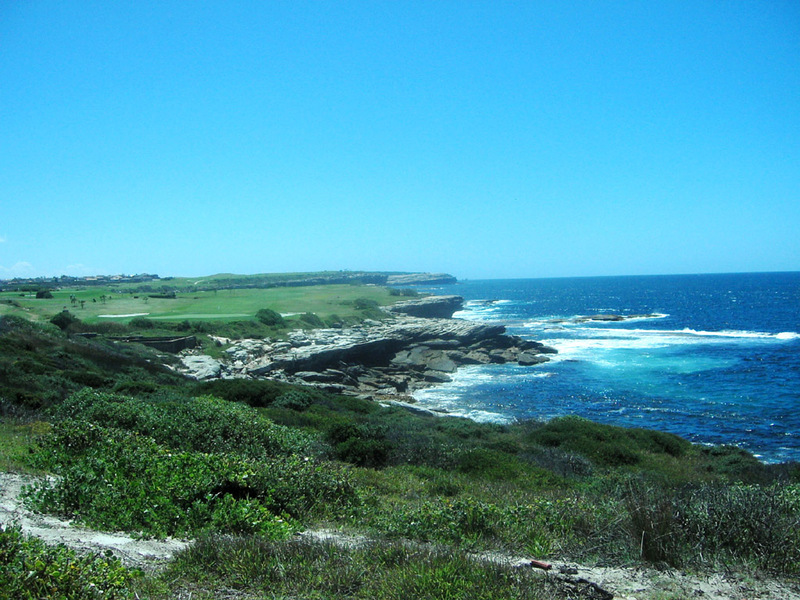 It is adjacent to New South Wales GC and both courses share the same beautiful coastline. 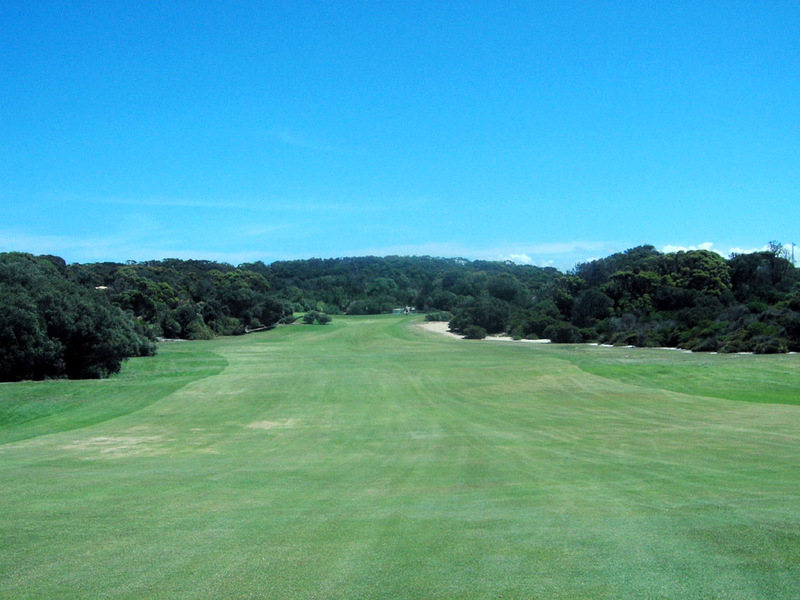 Most holes are covered by natural bushes and short trees on both sides of the fairways. 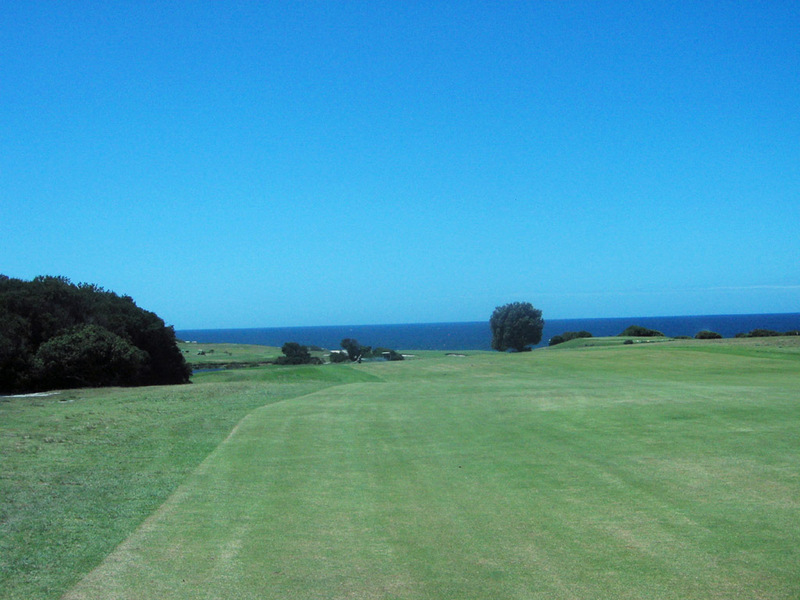 Some holes force you to hit blind tee shots to narrow fairways which are intimidating. 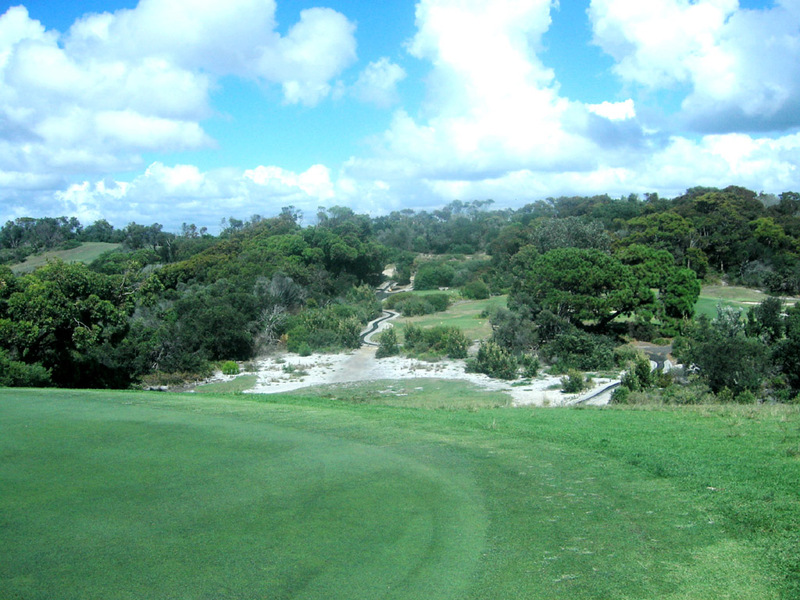 However, many blind shots mean the course has left the natural terrains without mending them, which is excellent in my opinion. 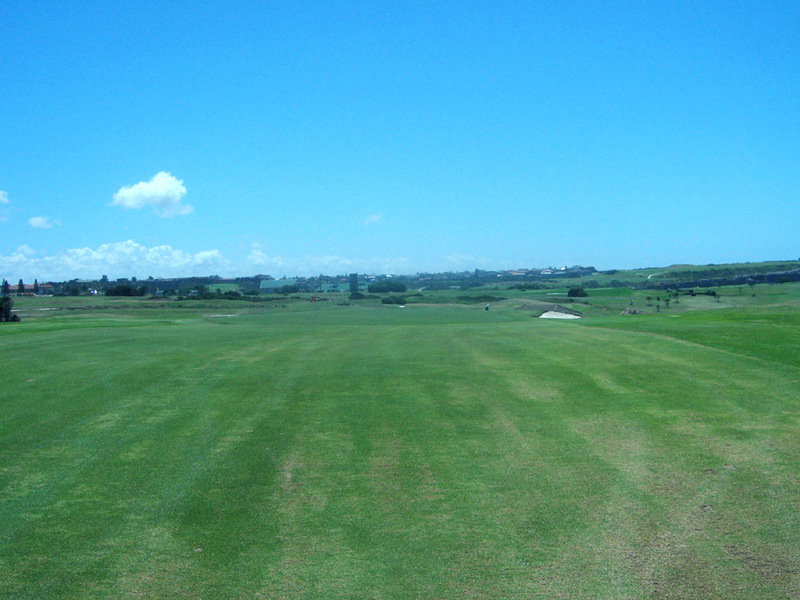 This is the course in which you need to play many times to understand the placement of the shots leading to good score. 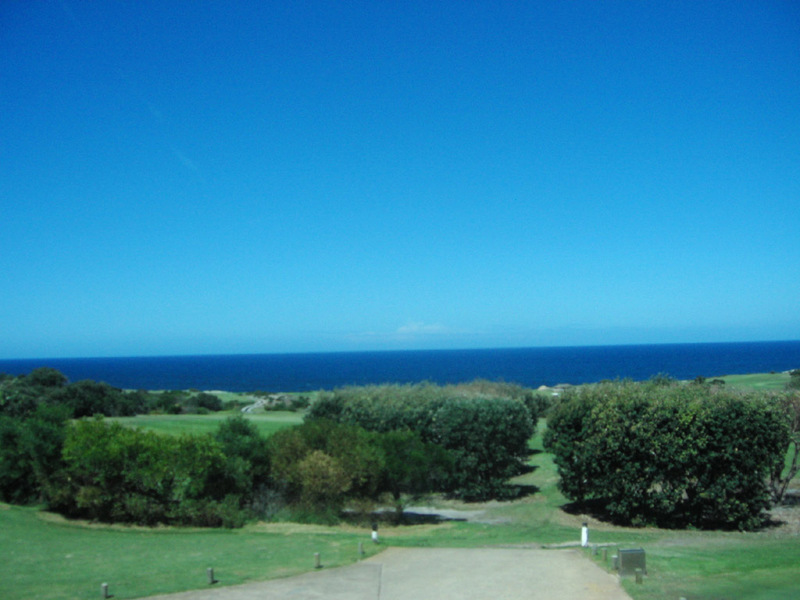 The ocean views seen from many locations on the course are superb. 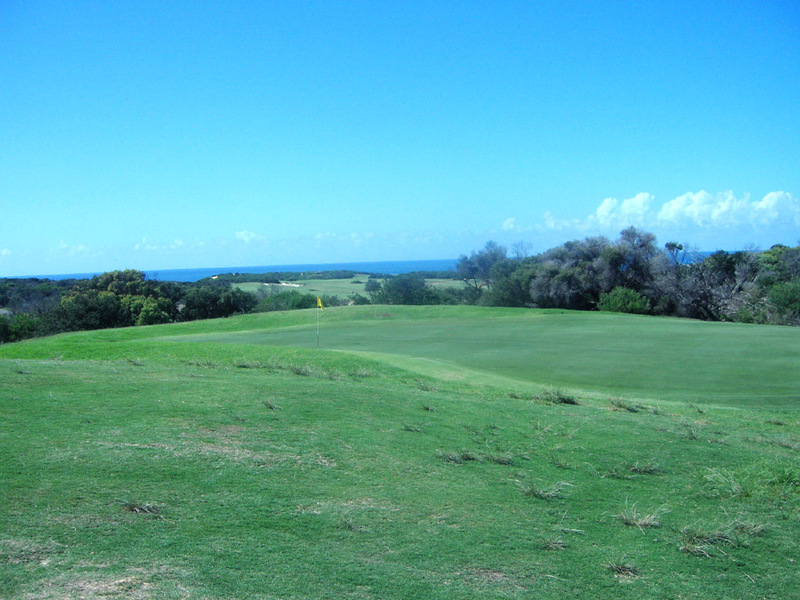 The greens are fast and hard, which attract advanced players. 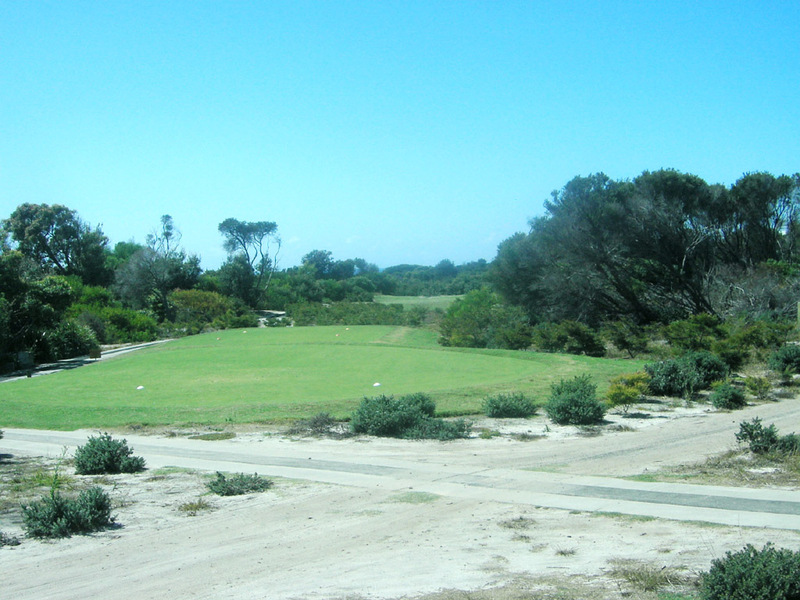 A dogleg to the right, short par 4. 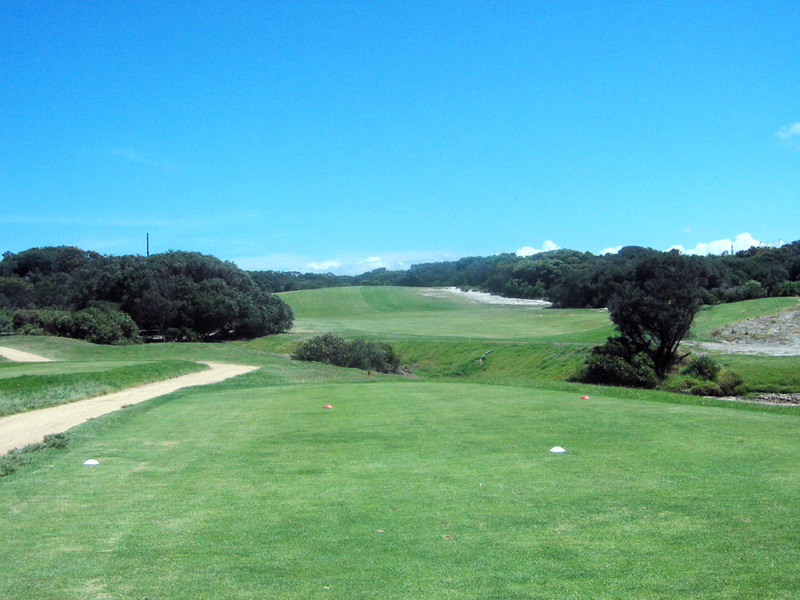 The tee shot is uphill onto a narrow landing area. The wide green is protected on the front by 3 bunkers. A par 3 over a ravine. The green is narrow and deep. 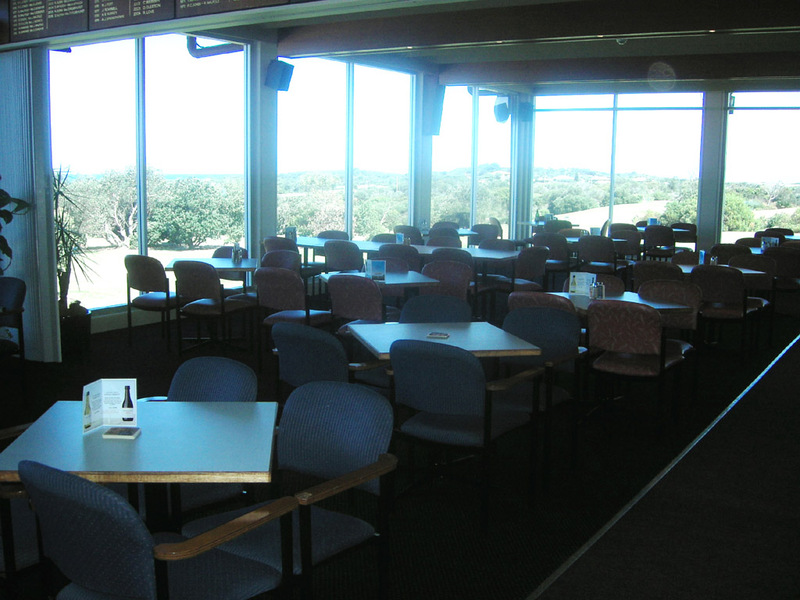 The ocean view seen from the green is fantastic. A gentle downhill, dogleg to the left. 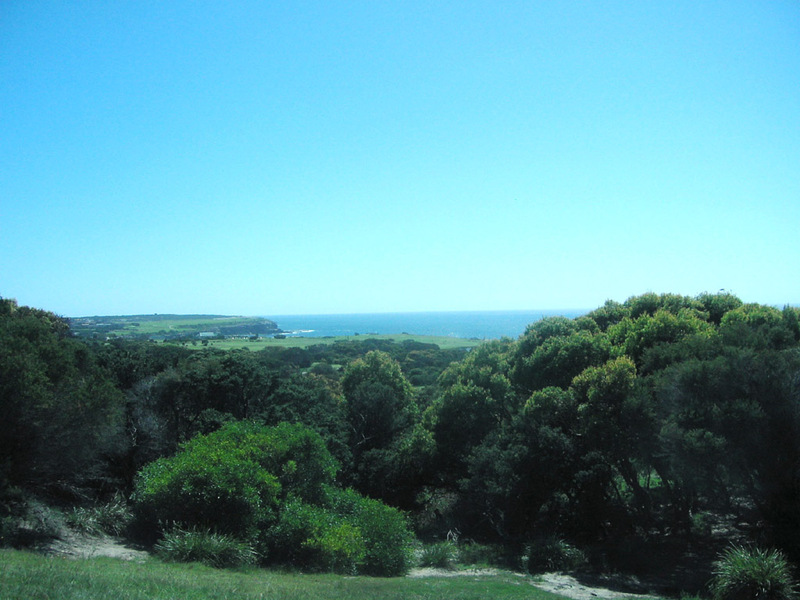 The tee shot is blind but you come across a breathtaking ocean view on the way to go to the second shot area. Be careful of a blind lake on the right of the fairway 235 yards from the tee. 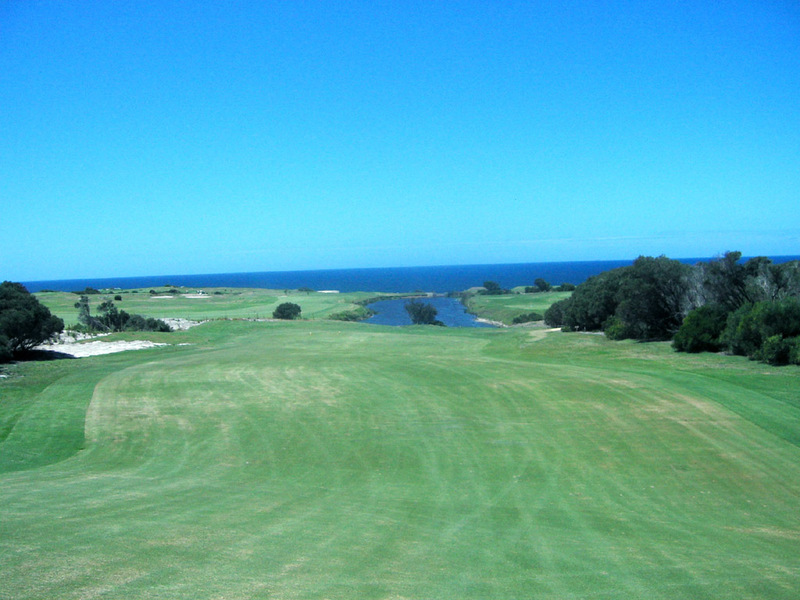 A sharp dogleg to the left, a difficult hole. 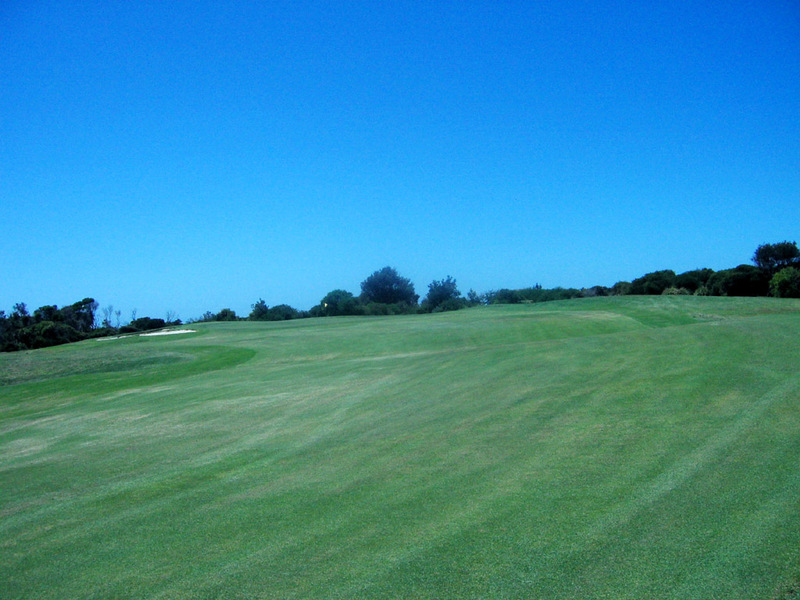 The tee shot is blind and you should aim over the right edge of the fairway. 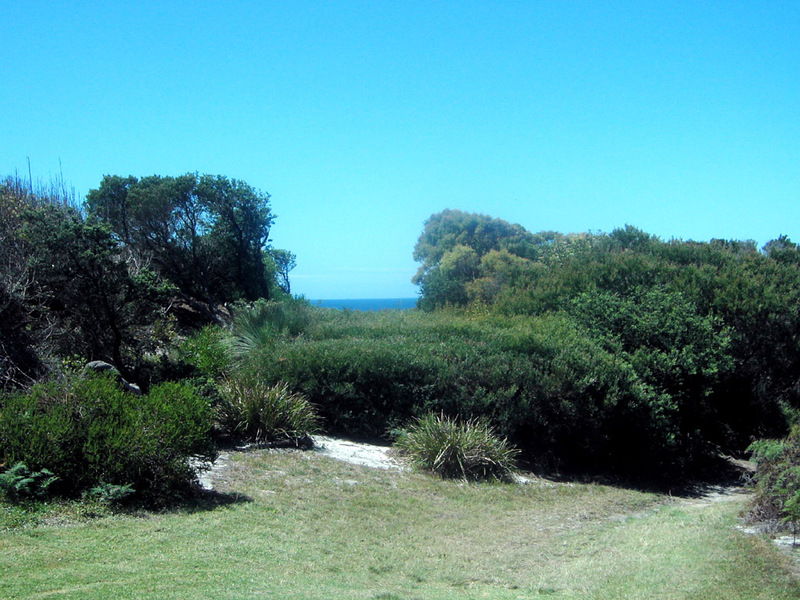 The second shot is over surrounding native bush and needs to be accurate. 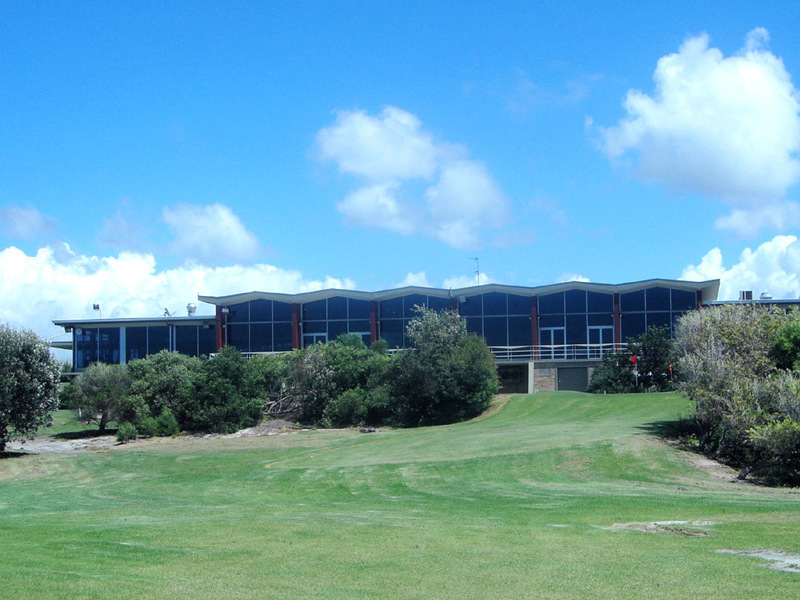 A medium length par 3 with a heavily bunkered green. 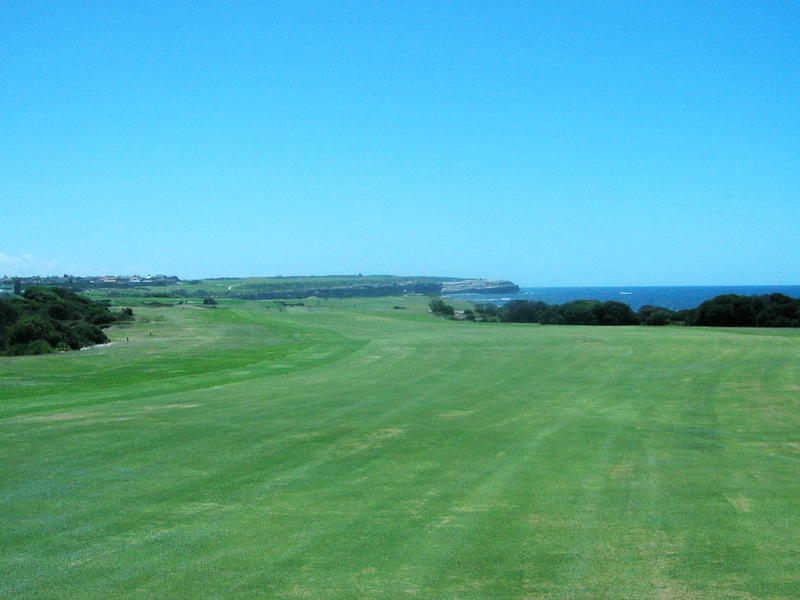 The green also has a sharp slope. 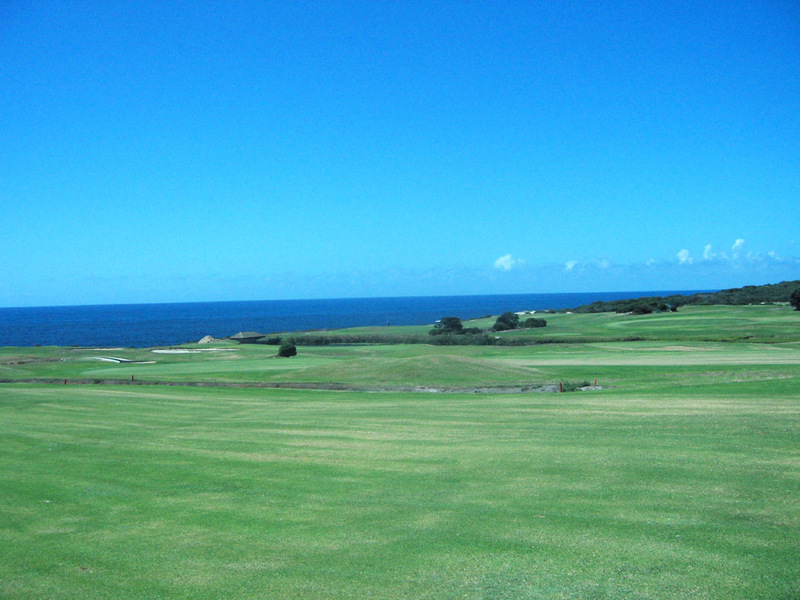 The contrast between white bunker in front of the green and the blue ocean view opening up behind the green is simply awe inspiring. 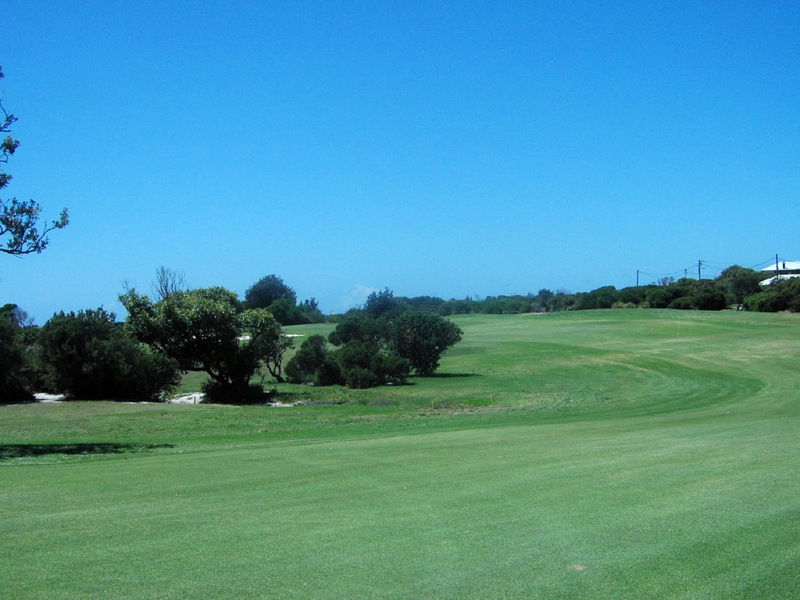 A gentle douwnhill par 5 with a dogleg to the left. The green is reachable in 2 for a long hitter. 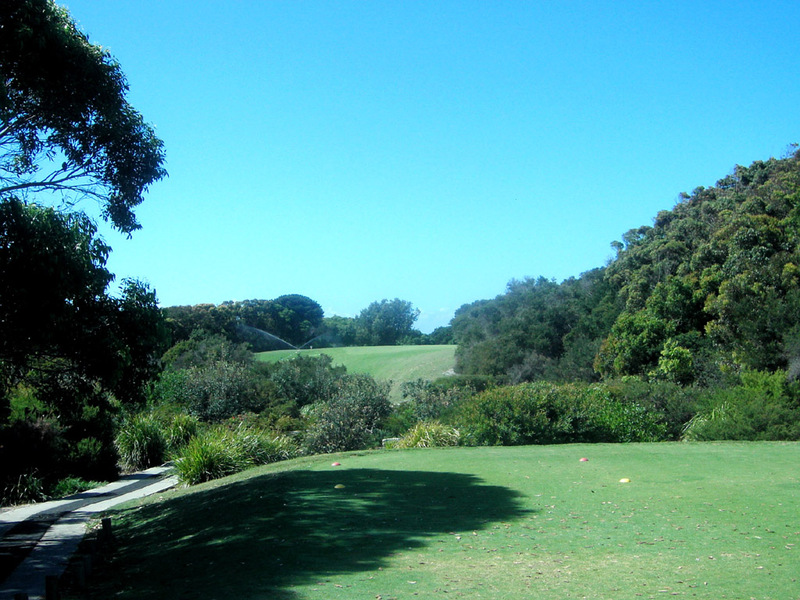 The tee shot is relatively narrow with trees on both sides. 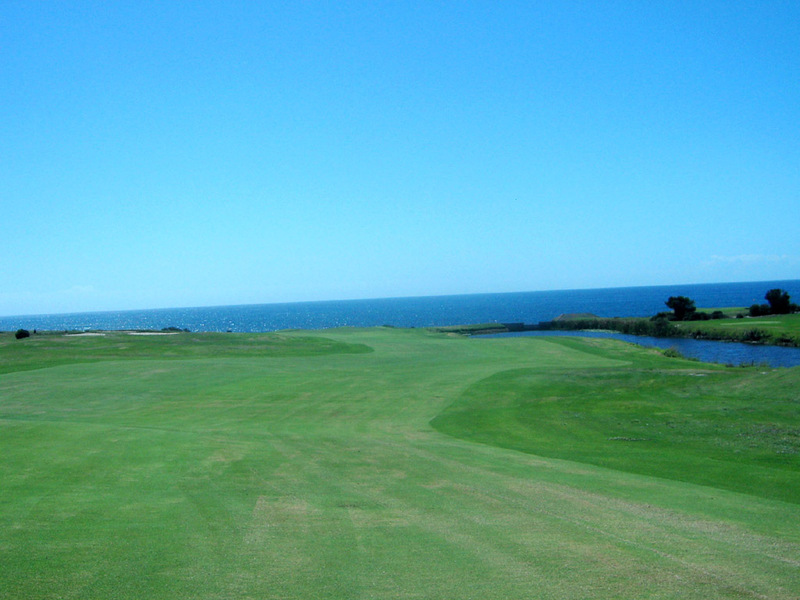 You can enjoy the astonishing ocean view off the tee. 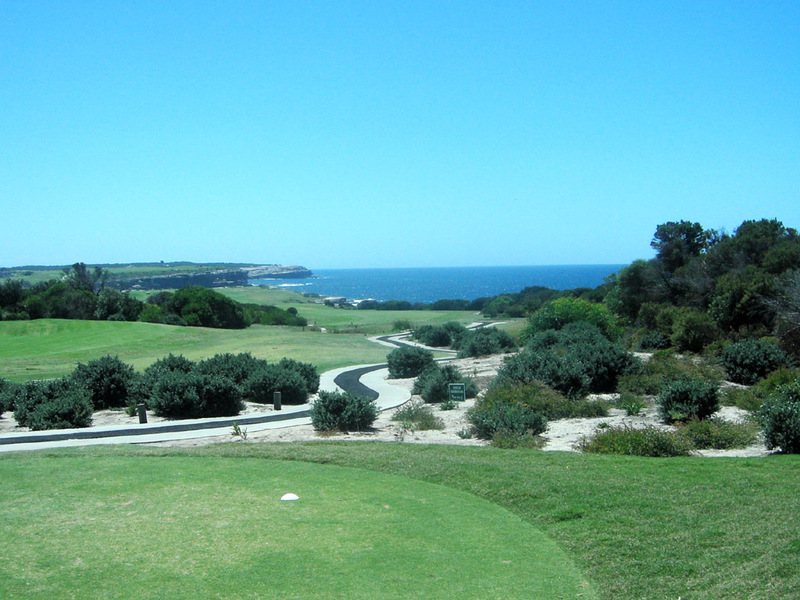 A gentle downhill, a dogleg to the left. The tee shot is blind and aim at right trees though gap. 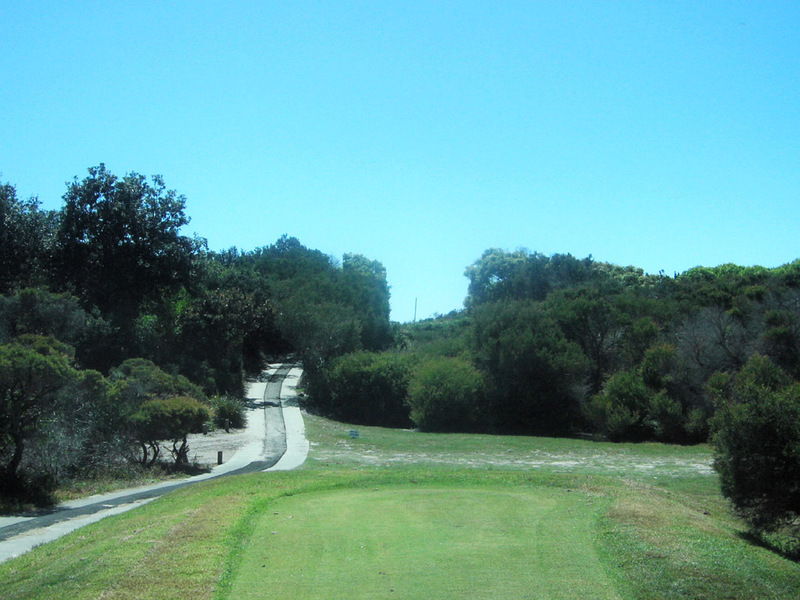 If you hit to the center or left trees through gap, a hazard next to the left fairway will catch your ball. 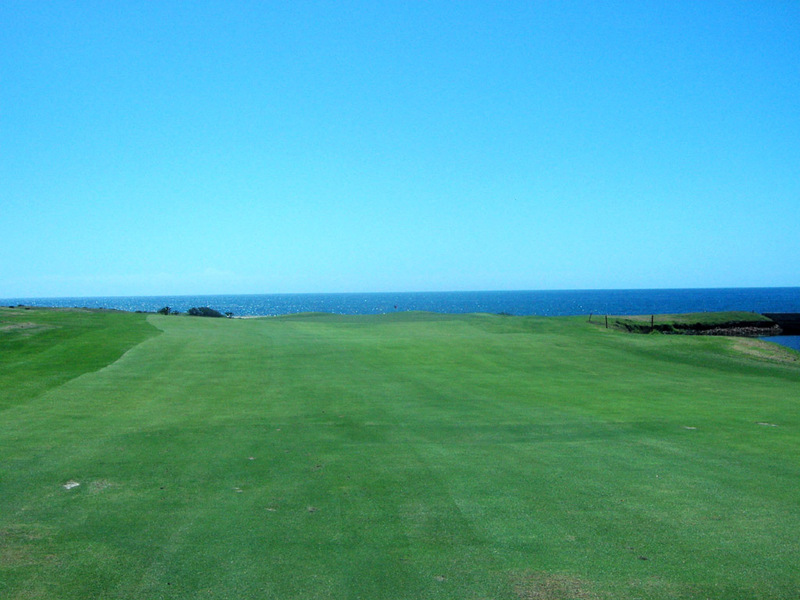 Like the 5th hole, you come across a breathtaking ocean view on the way to go to the second shot area. A straight hole. 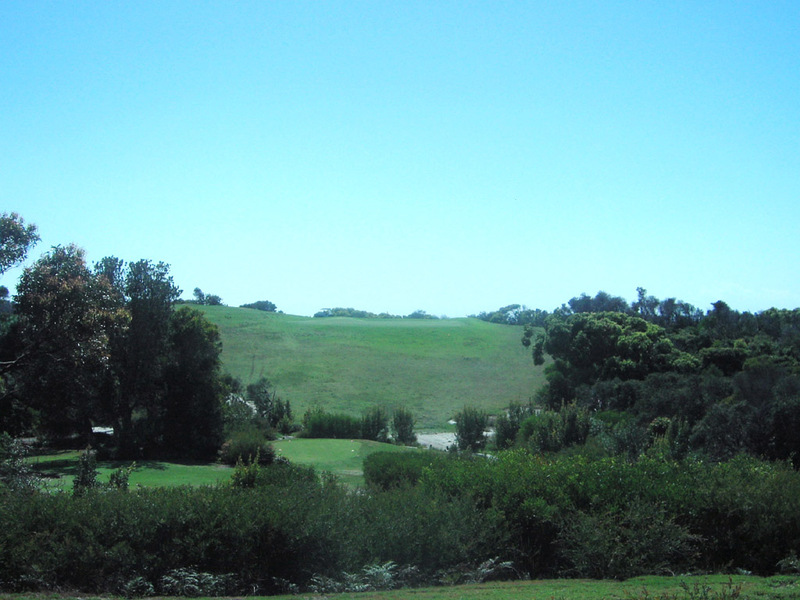 The tee shot is over a hill but unless you are a truly long hillier, you can’t clear the hill. 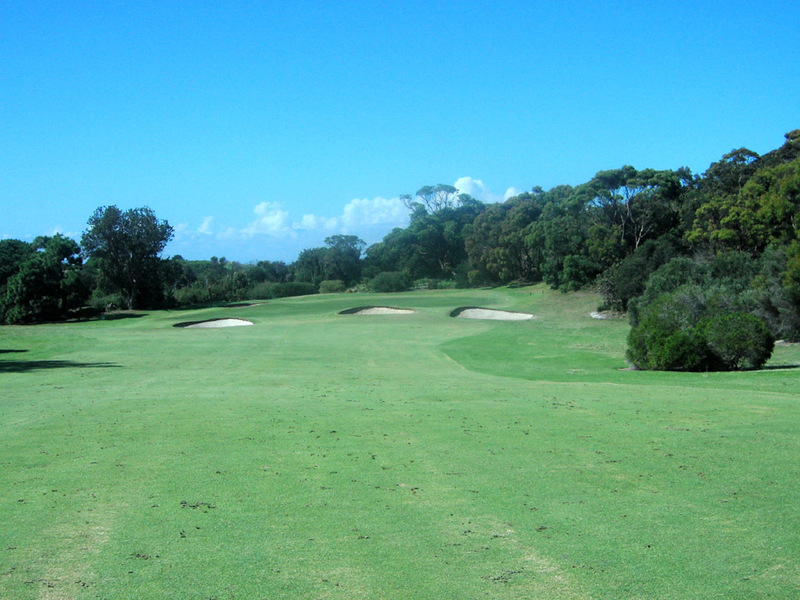 The second shot is blind to hit onto a narrow landing area guarded by trees on both sides, so it is demanding. 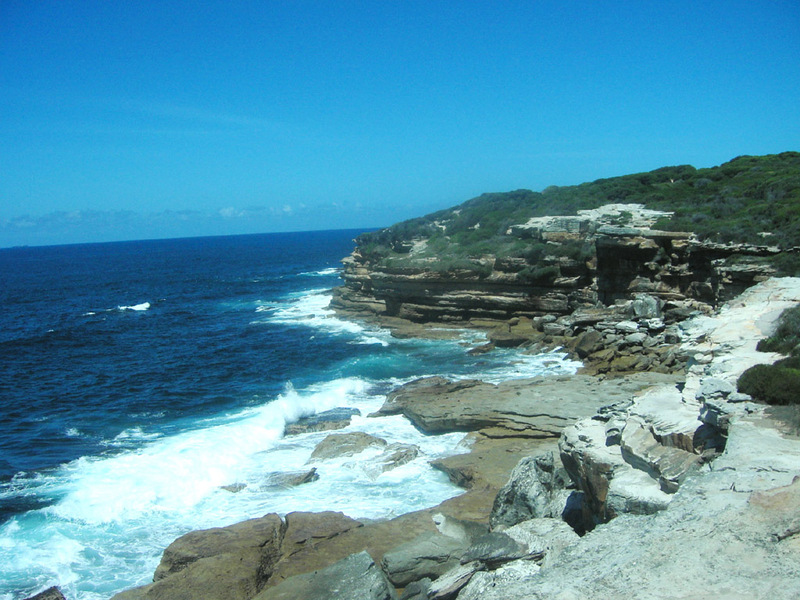 It is a 30-minute drive from Central Sydney and a 10-minute drive from Sydney Airport. Visitors can play on weekdays. The distance is in meters. 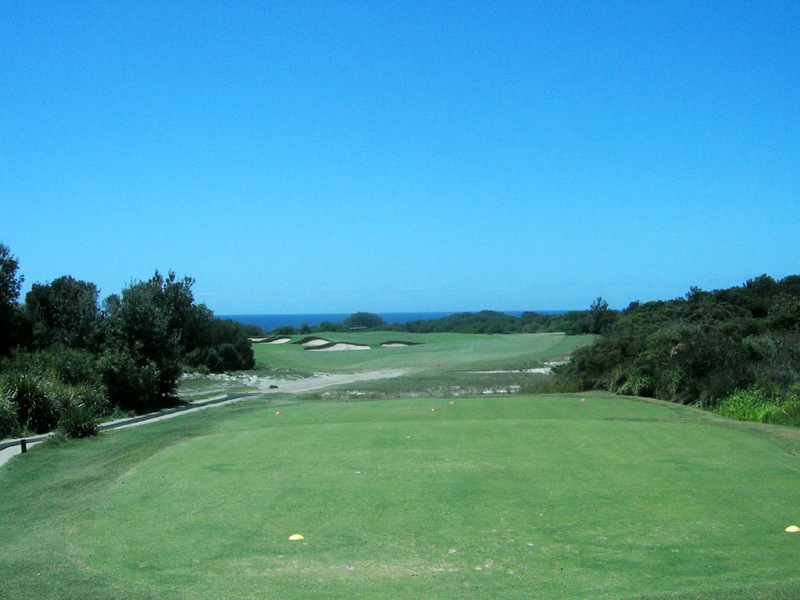 The course was ranked 57th in Australia by Golf Digest 2006.